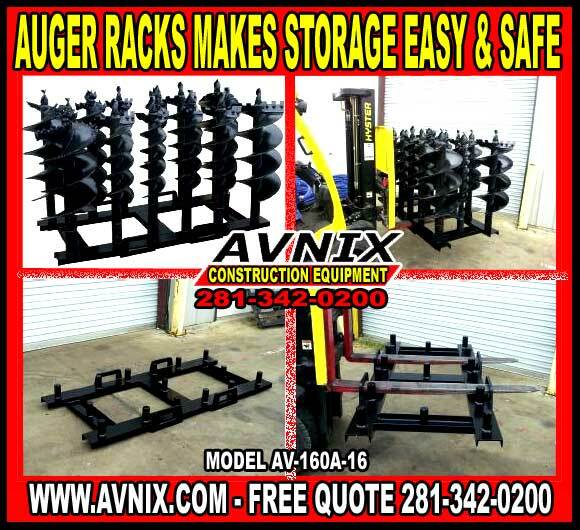 Auger Racks For Forklifts, Telehandlers, Or Skid-Steer Loaders. 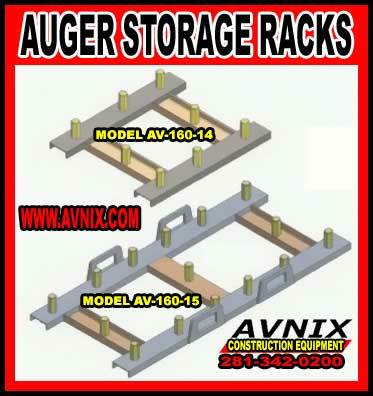 Makes it Simple To Store & Manage Your Augers. Individual safety chains secures augers to the rack.